These Terra Stoneware Antigo Oval Plates are perfect for serving starters, desserts, sharing platters and tapas dishes. They feature a bronze aged design that in addition to their oval shape is perfect for adding creativity and variety to food presentation and table settings. 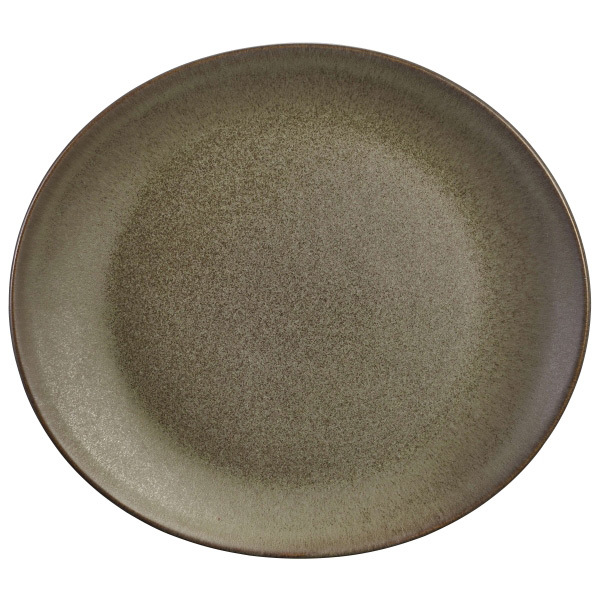 Crafted from stoneware that offers a robust and durable construction, these tapas plates are perfect for everyday use in commercial settings such as restaurants and pubs.